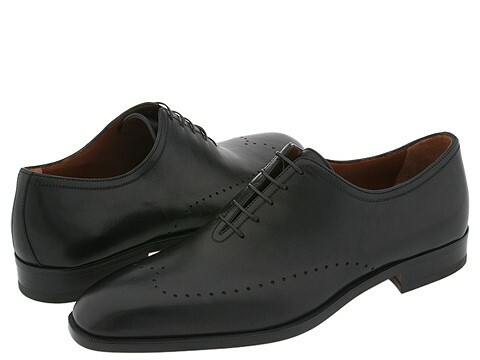 A stylish, yet understated, oxford by A. Testoni. Perforated wing tip design. Leather upper. Leather lining. Leather sole. Made in Italy.